I found being involved this year really energised me just as much as the green ribbon awareness campaign did for other people I met. It’s the hidden stories you hear from the public that always resonate with me because more times than not I have been there, wore the T-shirt and at times I still visit that place and need reassurance. It’s through sharing my story and having conversations with others that I see I have grown personally. I now acknowledge and accept I will from time to time revisit that place of experiencing mental health issues. However, because of See Change, the Green Ribbon awareness campaign and the importance of stigma reduction in our society, I know I will never sink so low again and have the fear I had before. I can now talk freely with others and use my mental health as a positive step forward to wellness. Meeting other people this month without a doubt has been some of the most enjoyable days of my year so far. I am only sorry it’s over! 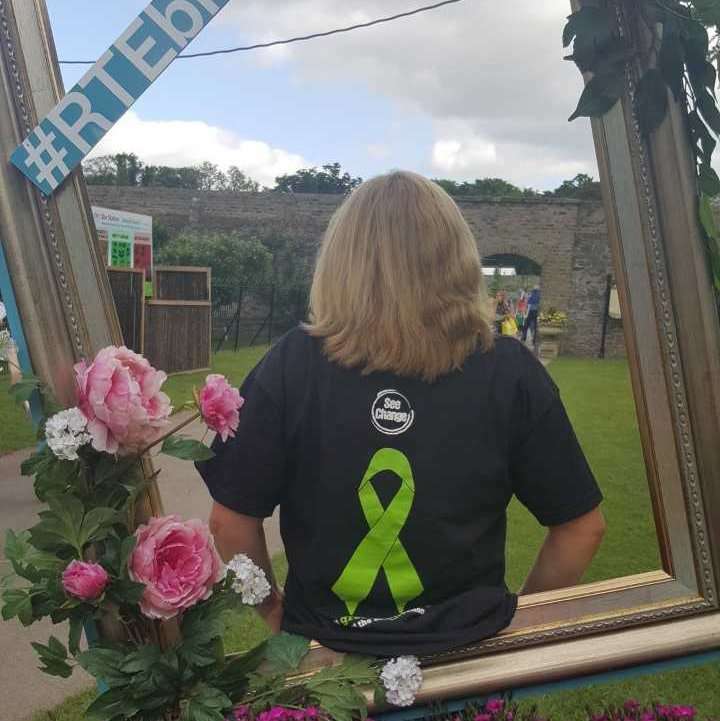 The Green Ribbon campaign launch and month long activities around it – one conversation at a time – has shown me that I can be part of a change in attitudes towards individuals, like me, who live and work with mental health issues and illness every day. I have suffered mental health issues and experienced stigma for many years and lost part of my life and family through lack of understanding and fear. Thankfully organisations like See Change and their amazing ambassadors, like myself, who are mothers, fathers, sons, daughters, sisters, brothers, husbands, wives, partners and friends will ring in the change for the future. I often find it a little surreal. Who would have thought all those years ago I would be an ambassador for mental health stigma reduction?